Because this most adored of aggregate accessory fruits is so short-lived, we made a special effort to capture a few moments of strawberry-savouring over the past week. Warm congrats to all of the entrants in this year’s UBC Farm Pumpkin Carving Competition! 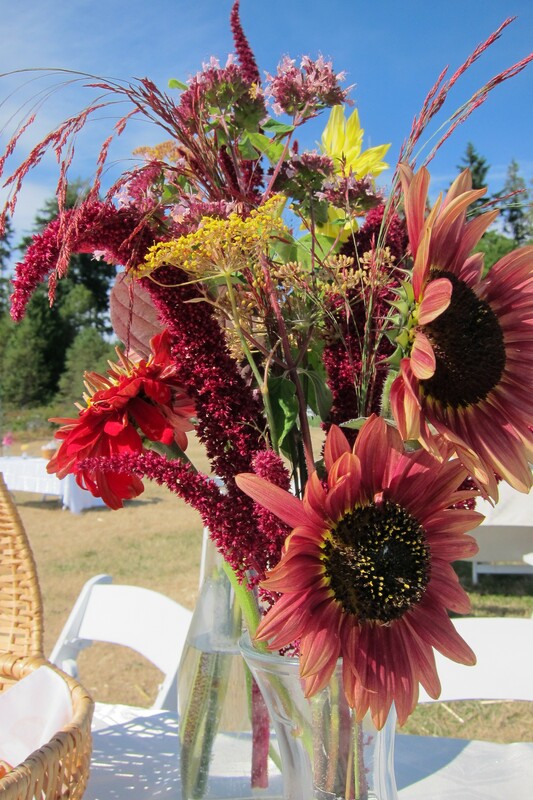 Our Harvest Festival and final Farm Market of the year drew out plenty of creative juices on October 22nd. The eyelashed Jack-o-Lantern got our votes for top prize, but honourable mention goes to the double-sided flower power pumpkin. 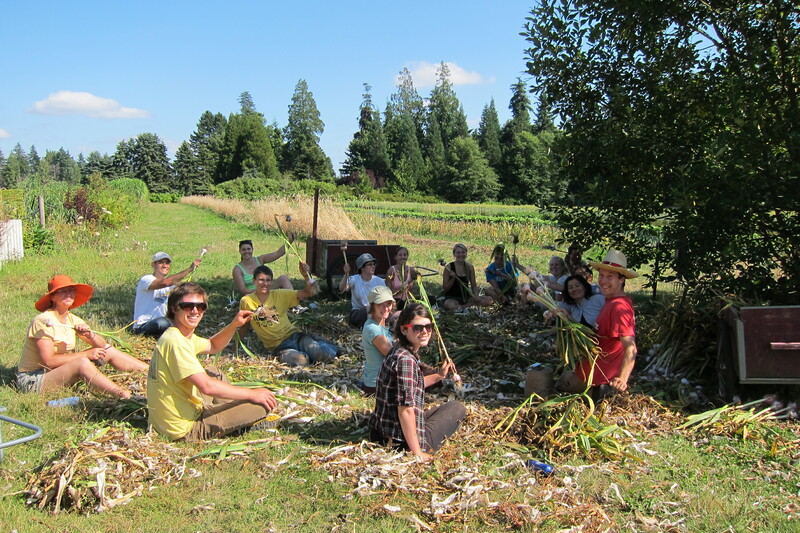 “We need more farmers.” Application deadline for UBC Farm Practicum in Sustainable Agriculture Oct 30! 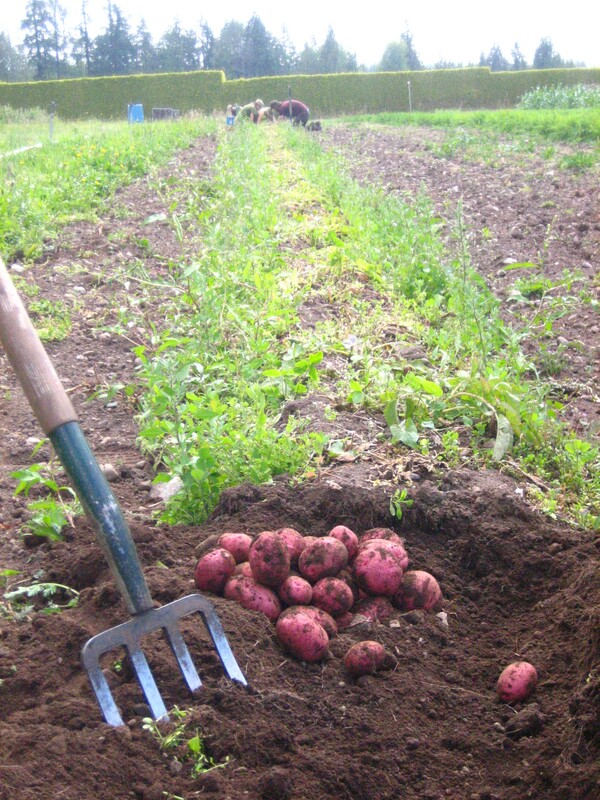 Simply put, “We need more farmers.” – Bill McKibben. 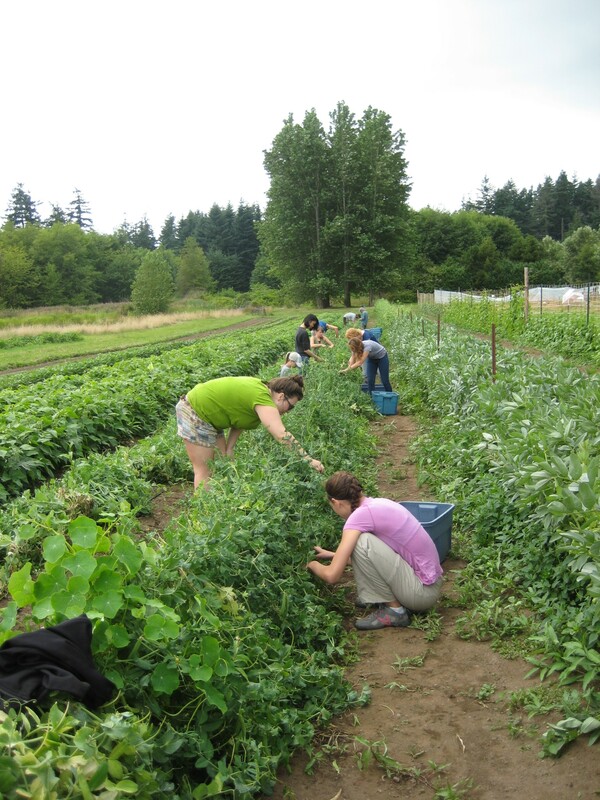 The application deadline for the UBC Farm Practicum in Sustainable Agriculture is fast approaching! We are accepting applications until Sunday, October 30. We hope to have a response for all applicants by the end of December 2011. 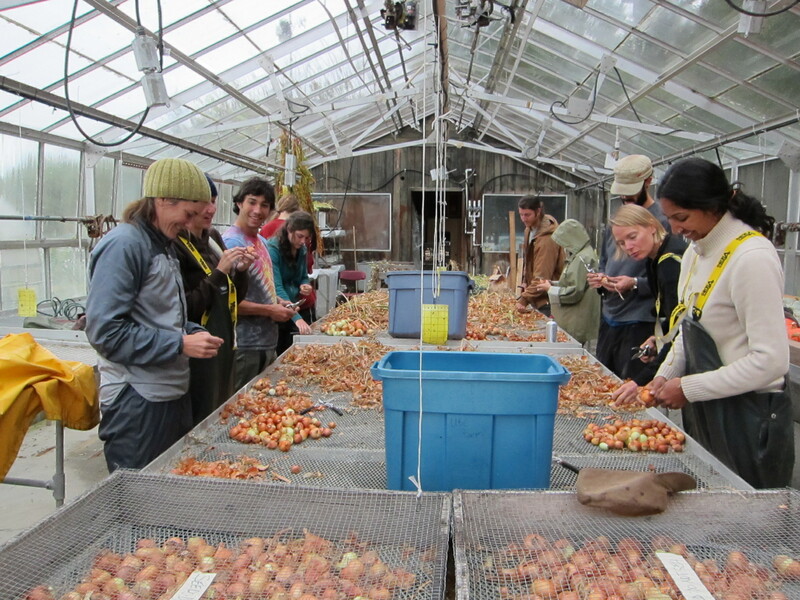 2011 Practicum students processing onions for storage. 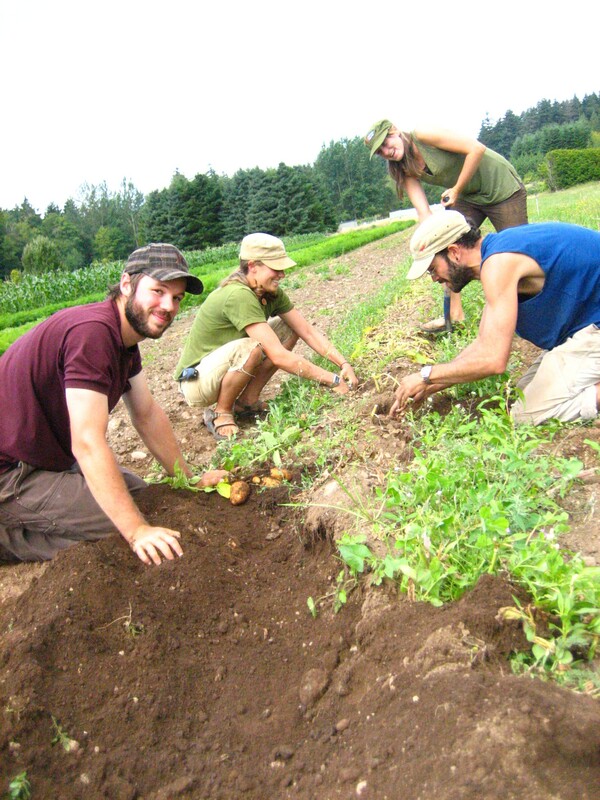 Established in 2008, this part-time (600 hour), 8-month practicum offers instruction and daily work experience in small-scale sustainable farming. 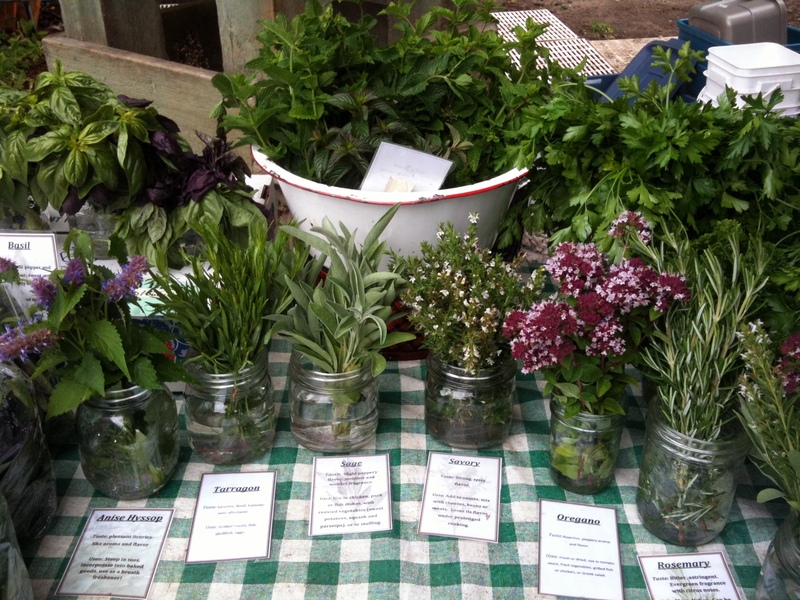 In a balanced, hands-on learning approach, students work alongside staff in the greenhouse, gardens, fields, and orchard. 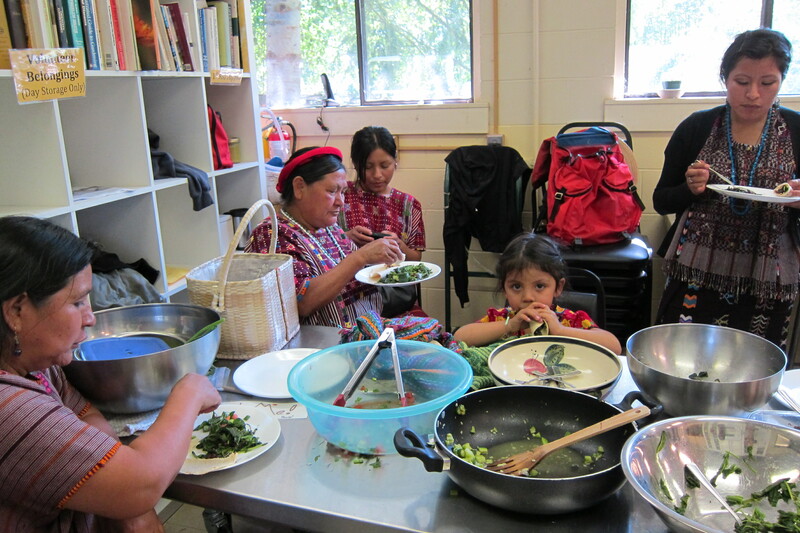 Students attend complementary lectures, demonstrations, and farm visits, and participate in a variety of practical and reflective educational activities. Direct marketing activities are also a key part of the experience. The practicum has been designed as a beginning point for aspiring growers, educators and agricultural professionals. Students come from all backgrounds and are expected to be passionate about pursuing a career in sustainable agriculture. A certificate of completion will be issued to students who fulfill the practicum requirements. Further, we support our graduates to make connections within the BC agricultural community, and to seek out mentors to learn with following Sowing Seeds. Although the Practicum is not yet registered as a Credit Course, UBC students can enroll in the program as a Directed Study and receive partial reimbursement for the cost of the program. 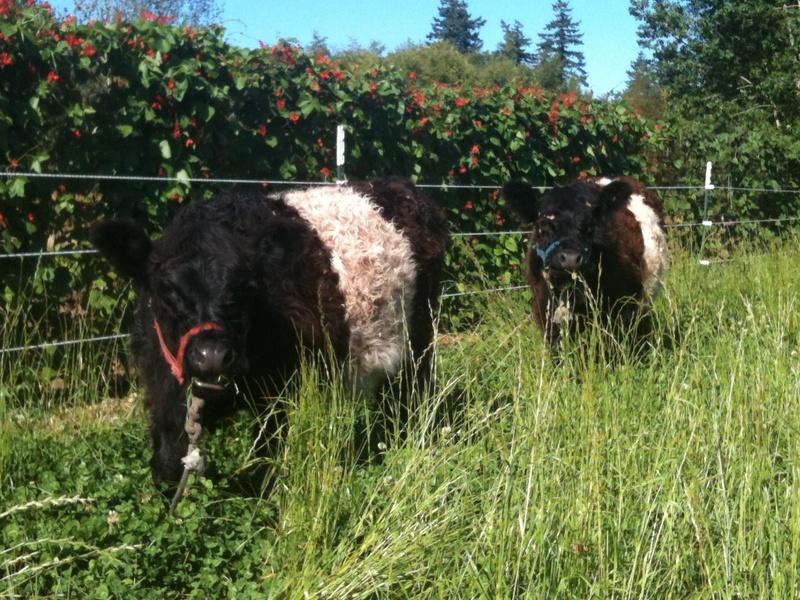 For more information, please see the Practicum page on the UBC Farm website. 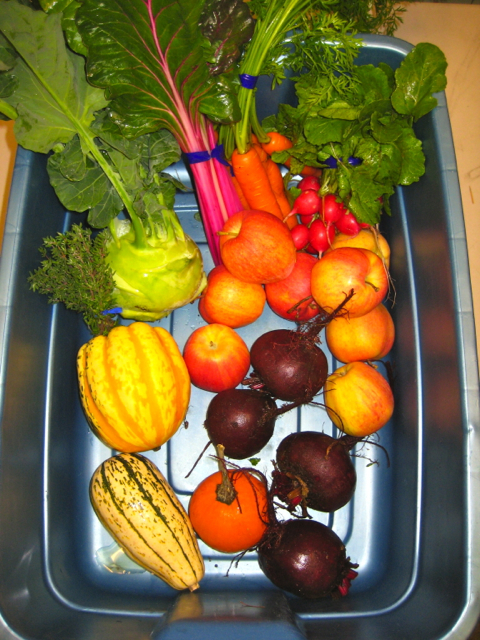 The fresh autumn air welcome all with the generous harvest of the season. Acorn, Cinderella, Chucky and Delicata chatter excitingly in their harvest crates- wondering who will enjoy them in craft and cooking! 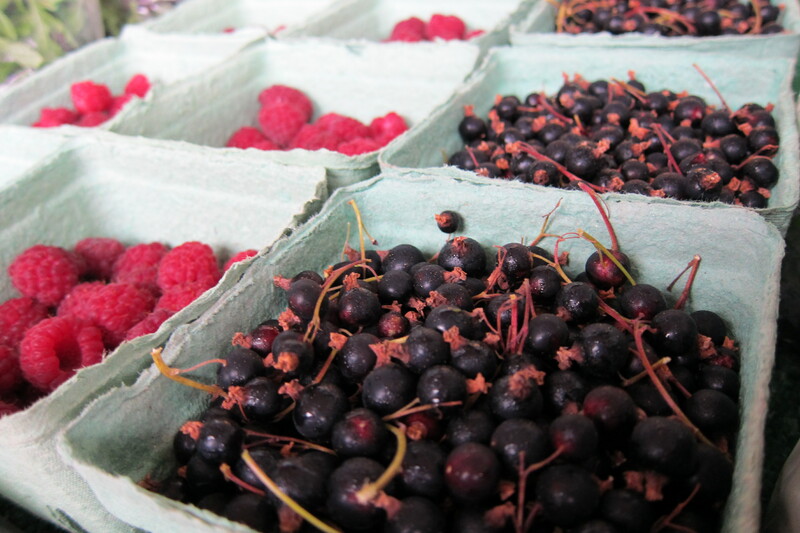 What a wonderful time of abundance and hunkering down! Come on out to the UBC Farm Pumpkin Patch and bring home a Jack O Lantern, Sugar or Baby Pumpkin – stop by, the gates are open from 9am-5pm Tuesday through Saturdays. 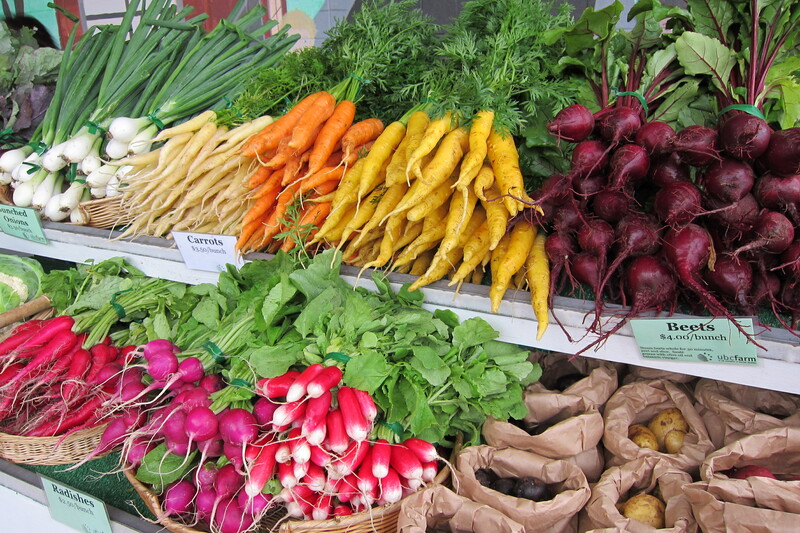 And of course our campus and farm markets are offering fabulous fall produce in many shades and tastes of green, orange, red, yellow, and blue! 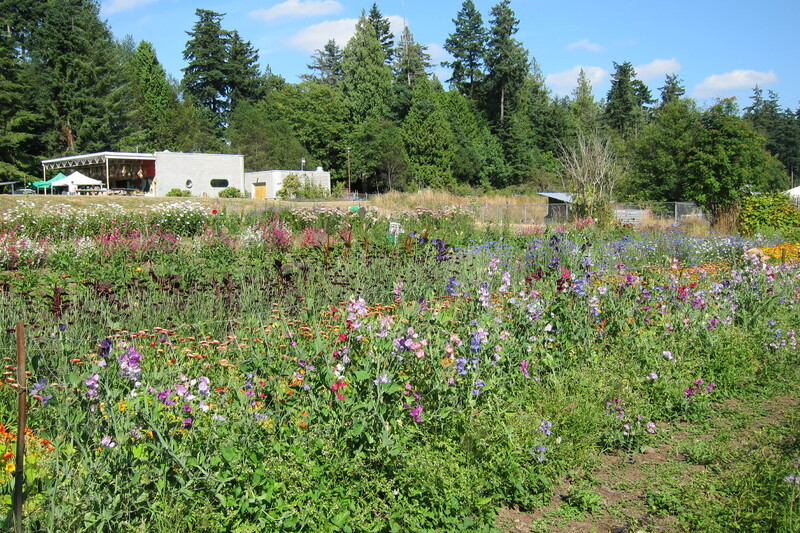 Enjoy a virtual UBC Farm fall walkabout through these pictures, and hope to see you soon. With warmth and community!